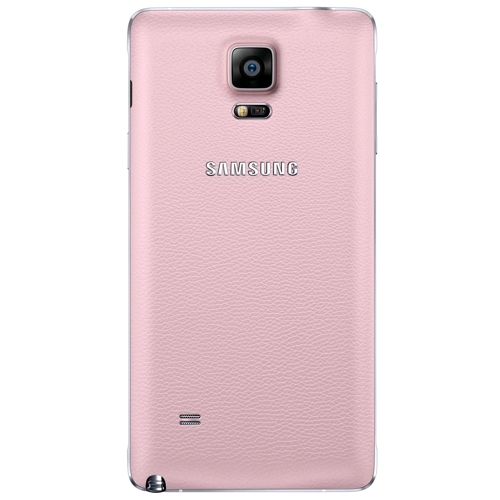 Ideal for changing the color style of your smartphone with an official Samsung product. The battery cover is identical to the original, so you can replace yours if you have damaged or lost. Ideal for those with a back cover that has become dull or damaged and who want their phone back to life. There are 4 colors to choose from the official battery caches, each offering a different perspective on the design of the phone.This product is stamped Samsung, which guarantees high standards of workmanship and quality.